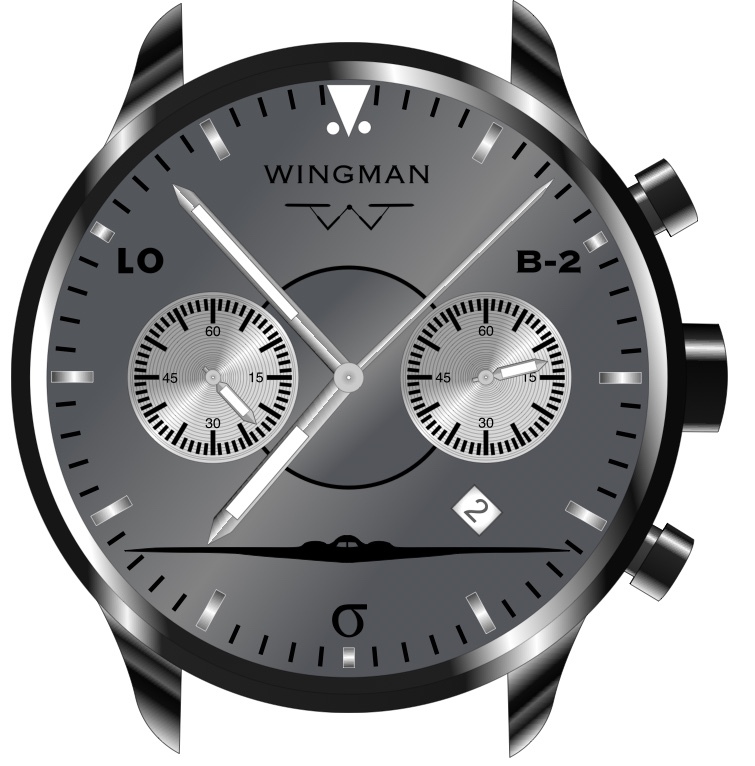 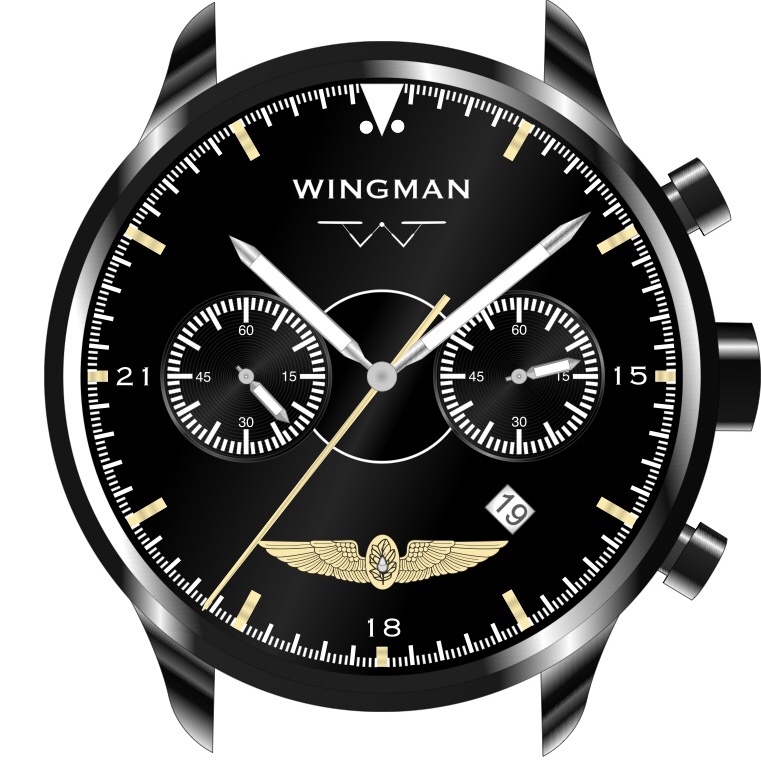 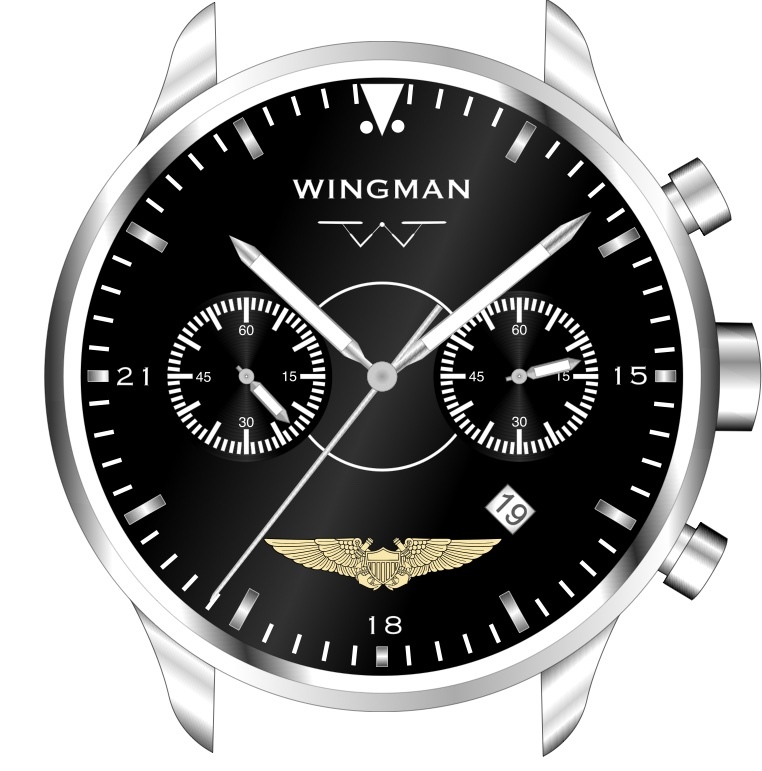 Once we place the final order for this watch, it will take 4-5 months to build, but there is the possibility for it to be 2-3 months based on the number of orders we have running at the same time. After the campaign has ended we will keep you updated with the order status and as milestones are met throughout the building process. 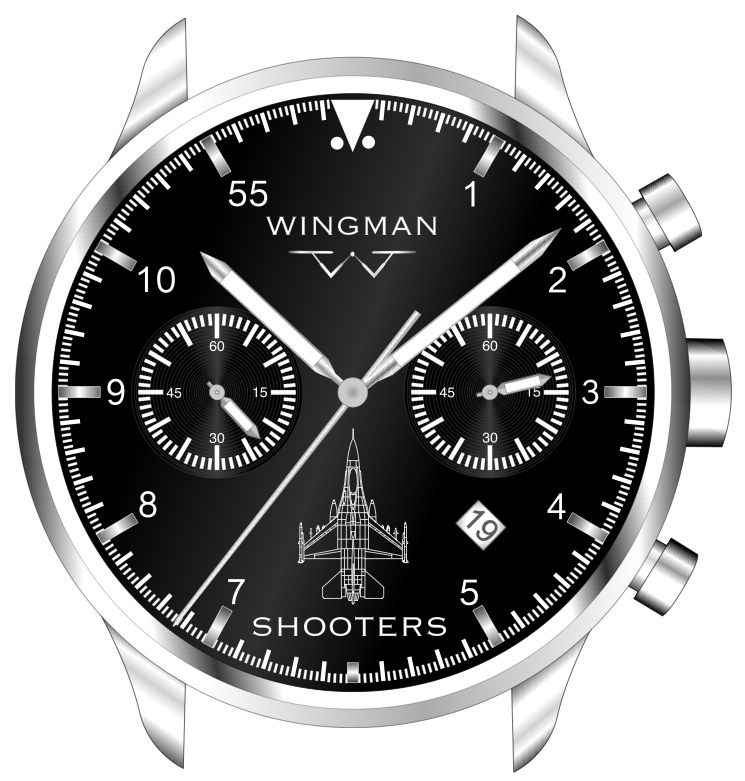 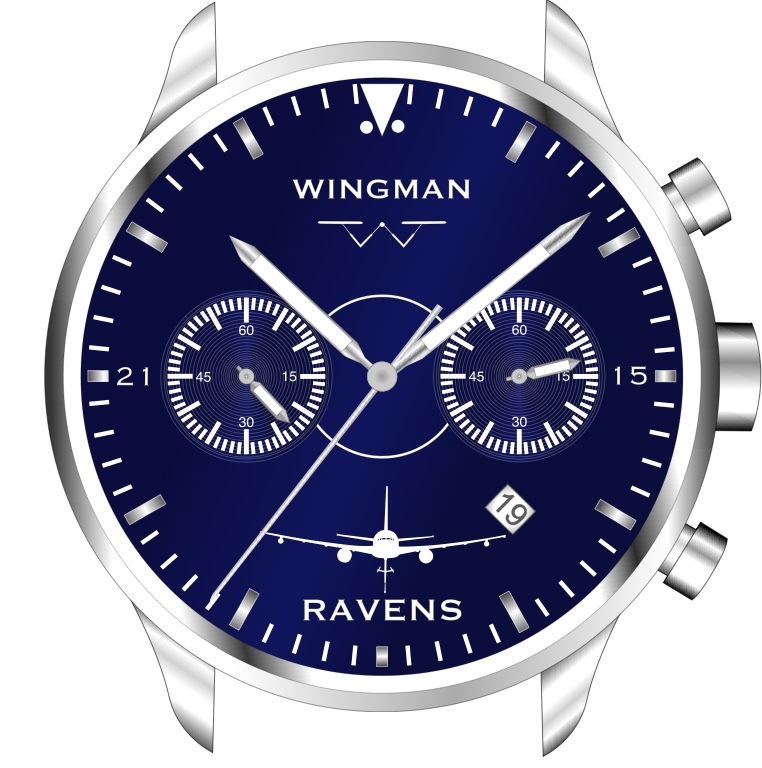 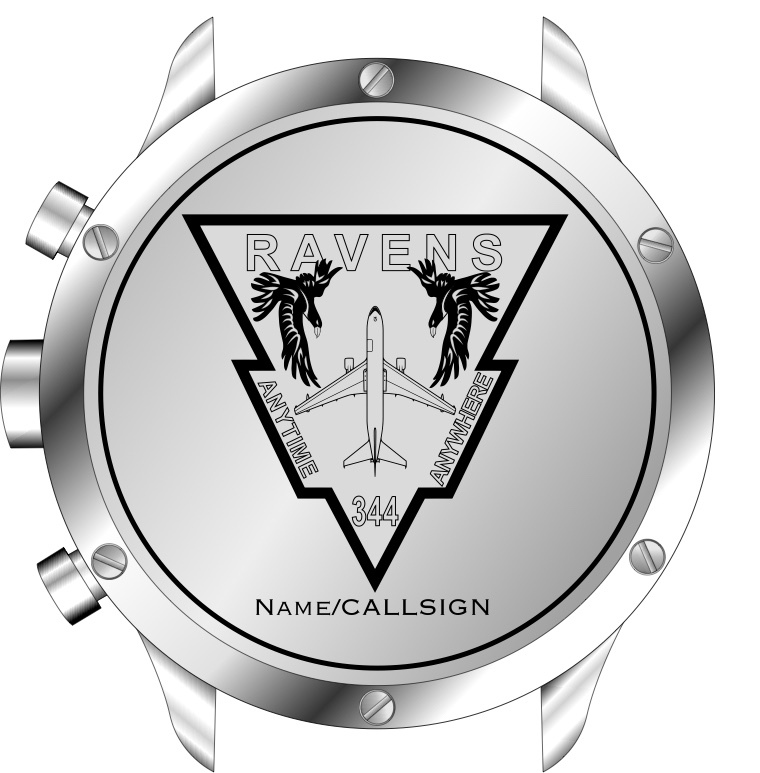 Spread the word and help bring this custom KC-46A watch to life.